Alaskan Dave Down Under: I Am In Serious Need of HELP! ... although most of you figured that out a loooooooong time ago. Am I right? Or am I right? Right? Right! Quick, what movie was the above line from? The help I need is figuring out some of this newfangled modern slang that even folks only 10 years younger than me are using. No, not down here in Oz. 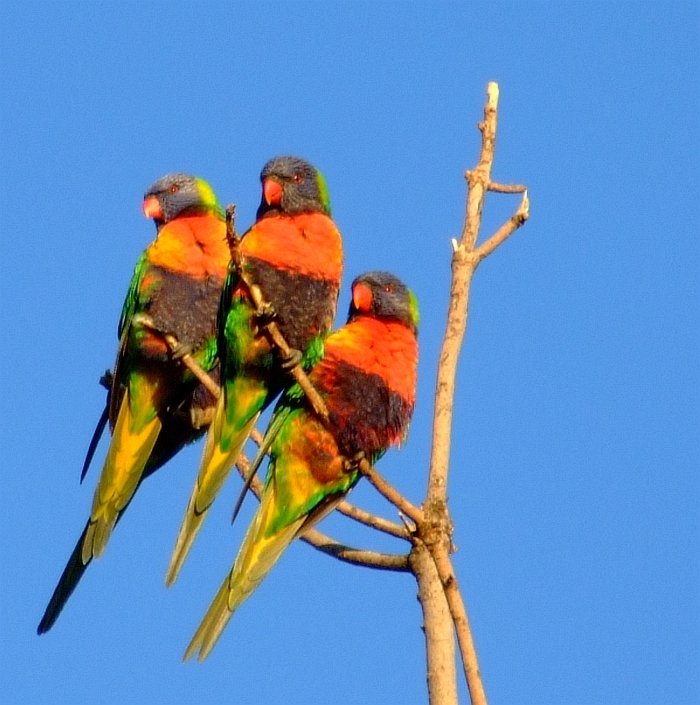 Heck, aussies have been using the same slang for yonks now so they aren't gonna change. No, I'm talking about y'all in the USofA. What the heck is Beer Pong? And how come I never heard of it in college? We could seriously party at good ole UAF (stands for U Are F*cked) and I never heard of it. So what is it? What are the rules? Does anyone still play quarters? Why play a drinking game anyways? Do you really need an excuse? What is the deal with the spelling of the word "the" becoming "teh" in certain instances? How is it pronounced? What does it mean? When is it ok to use it? Seriously though: what is beer pong and what's with "teh"? 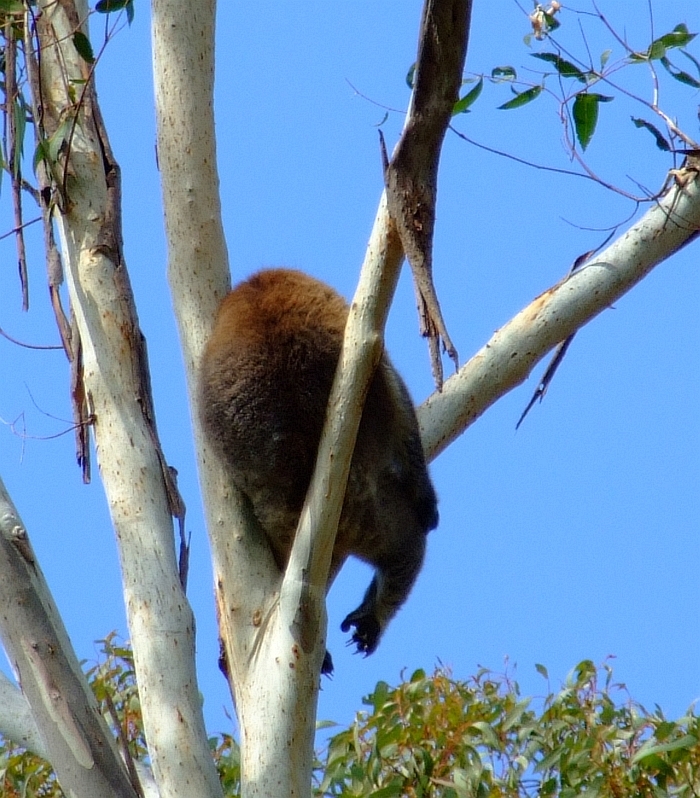 As a bribe, I'll offer up some cool pics of aussie wildlife! Cus I'm nice. I'll start with a dog. Not any ole dog, but the biggest dog I've ever seen --and I've seen some huge ones. 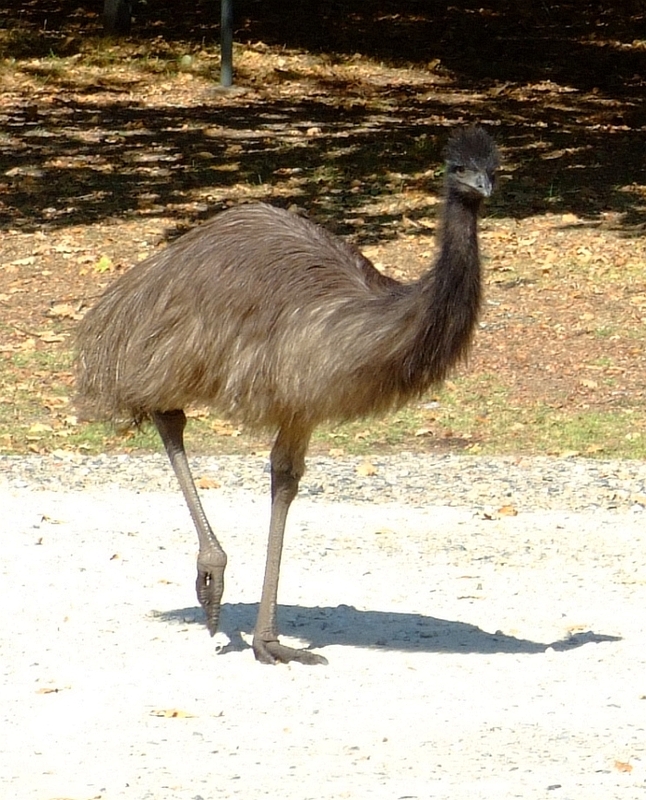 Saw this bloke when WP and I were down at the Saturday Willunga Market picking up some freshly made venison sausage. I'm sure someone out there knows what kind he is (I know cus I asked the keepers of this beast). He was also the friendliest, most well behaved, one and a half year old dog I've met. 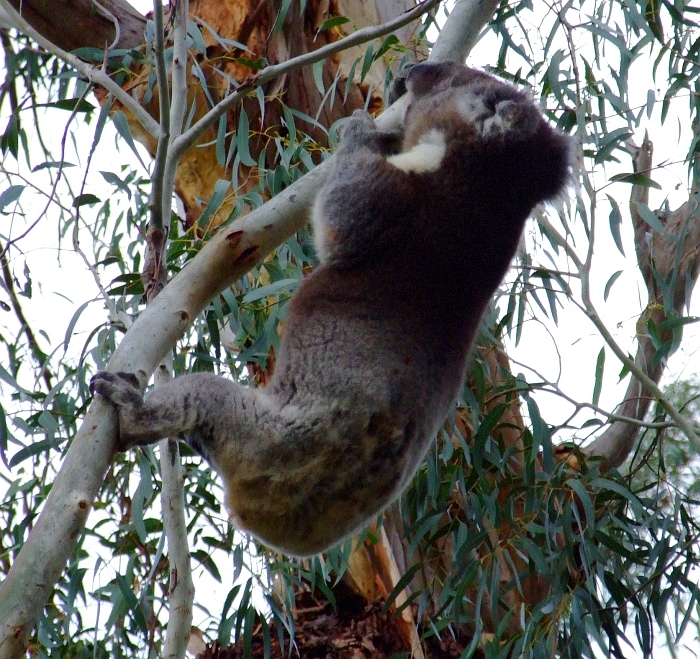 I'm now very good at koala spotting. My neck doesn't like staring upwards for an hour straight while hiking and my toes, feet, and ankles really want me to watch where I'm walking. This one is tired out from sleeping all day. 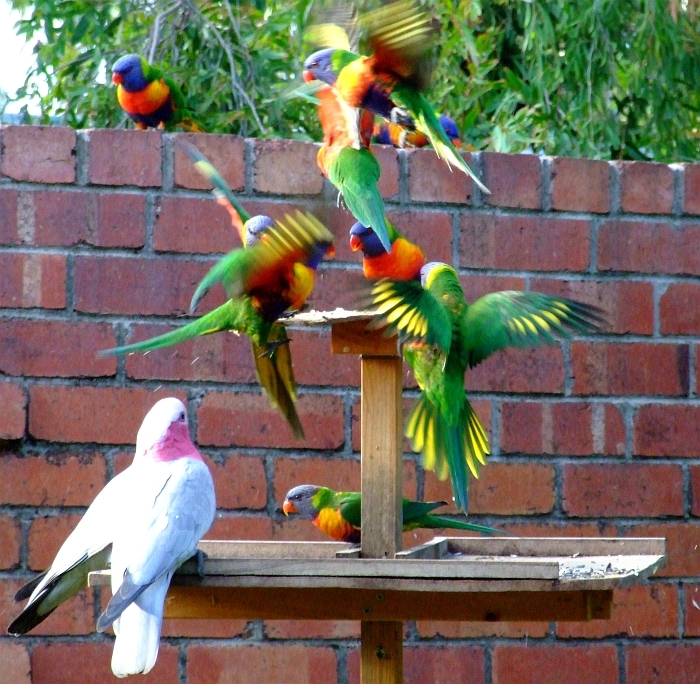 And what would a post be without some birdie pics? 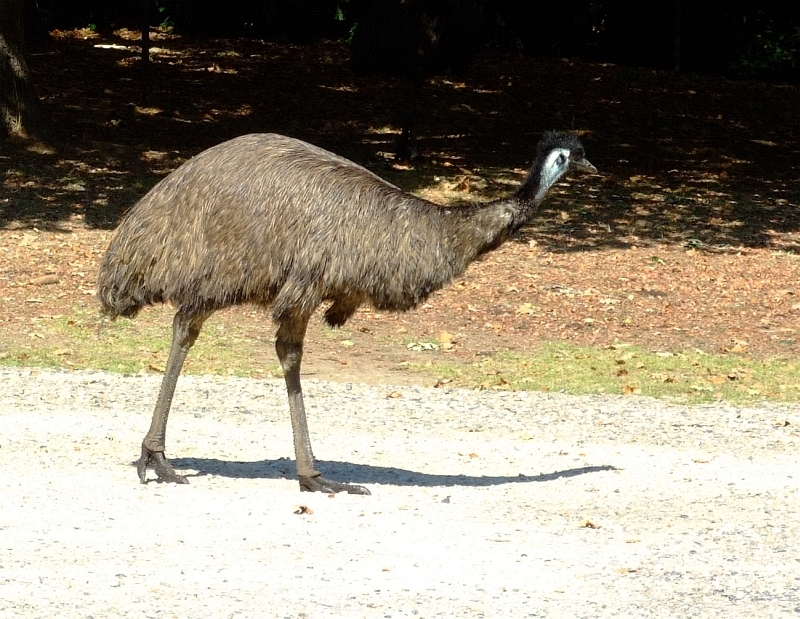 Don't see the emus around too much, but these are wild ones. Oh, dahhhhhling! I just left the salon and don't I look gorgeous? The fluffed, brushed, blond feathers along with the wonderful eye shadow make me look a treat! Is Punxutawney Phil in it? Beer pong: think team quarters using a ping pong ball and six cups instead of one. LOL ... when I use it it's because I've mis-spelled! I'm gonna guess Irish Wolfhound. beer pong is like quarters, but with ping pong balls. The most straightforward definition is "teh: has the ability to turn nearly any word into a noun." What is up with the polka music? I might catch teh gay from it. Now you is pwned, biatch. So to speak. And here I thought beer pong was the stink on peeps after they drink too much! Looks like you got lots of good answers on beer pong - I wouldn't be able to help on that one. Guessing the dog is a wolfhound? (HUGE!) Also, love glimpses of the market you went to! la isla d'lisa: Yes, the rodent is in it and he also DIES in a flaming fireball cus he can't steer. I'm glad you don't need any excuses either. Yes, it is an Irish Wolfhound. Male, 1 1/2 years old and very friendly. Ishmael: So do they play those games at Tony's? The beer pong games or teh gay games? I thought for sure you'd appreciate The Beer Song. Suzer: I'm inclined to agree with you. LoveANewIdea: I need to go back on a sunny day, much better pics that way. Yes, he's an Irish Wolf hound. I want one. Once we have a few acres in the country, of course. Beer pong? You have several good answers. The last batch the hub brewed was dreadful He fed it to the chickens. So I think beer pong might be the stuff you feed to the chickens. "Didcha brew that chit on pourpose? You better pe poin'g that dere beer into da feed dish." Doug: I tried calling to the US over ten times throughout the day. Most times I couldn't even get through to the US, but one time the call actually made it through to AK before getting bumped with the busy tone. Yes, I know dad wasn't on the phone all day. It's a matter of getting a call through on holidays. Don't worry though, I always call him on Father's Day Australia. It happens to be a different day from the Father's Day in the US. WE HAPPEN to play beer pong every week. I never heard of it until I met my manfriend. Its like BOWLING with pong balls. you set up the cups the same. i have an extensive collection of pics on facebook lol. you dont need an excuse to drink, but it gets teh job done faster. Its like doing shots of beer. 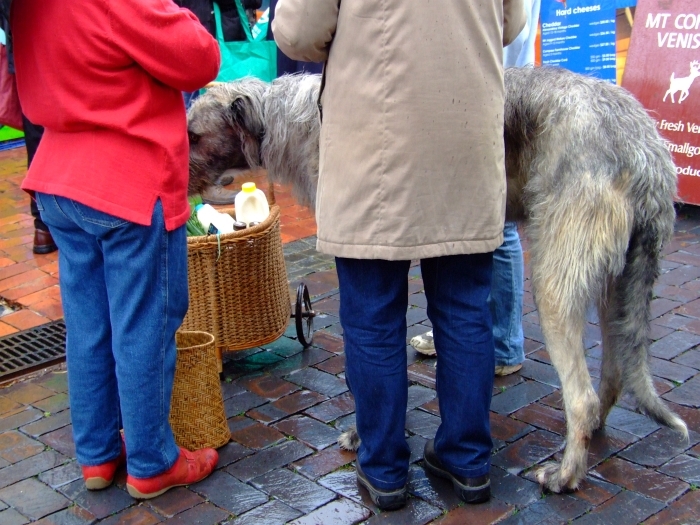 That's a great dog - Irish Wolfhounds are homely-adorable and gimongous. Someday I'd like one. I had to say Willunga three times, because it's just fun to day. "Teh", I believe, originates from the online gaming world. During my career as a 'gamer-chick' (another story), it was a common typo when you were typing super-fast to communicate some piece of important information, ie if an extra monster joined the fight your group was trying to survive: "GET TEH ADD OMFG GET TEH ADD". It soon became common slang, along with pwnd, newb, uber, leet skeelz, etc. I'm old school, pre voice-chat - now they just scream at each other, or actually say these words out loud, which sounds really stupid. Beer-pong: been a long time since I played a drinking game! I like teh beer, but only one or two - a drinking game would put me under teh table. 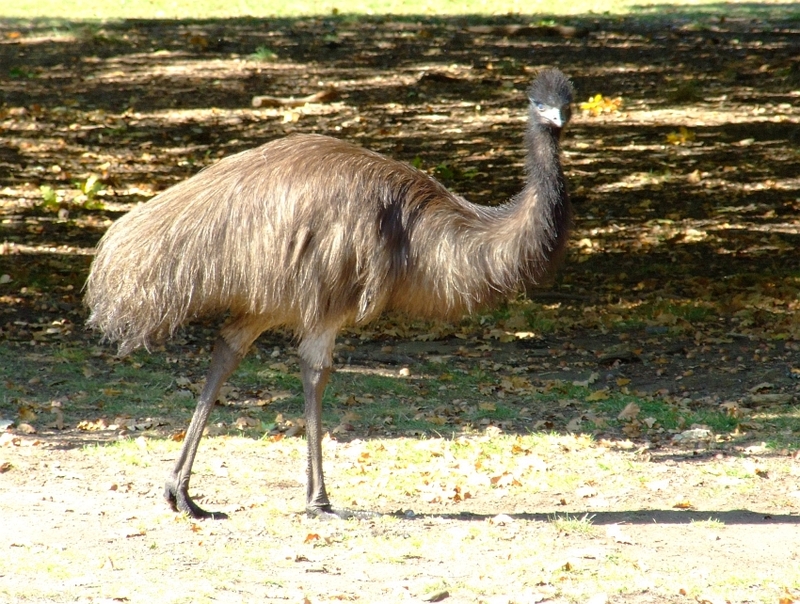 Love the emu pictures, I can never quite believe those are anything but mythical. "teh" is like "pwned," only "pwned makes even less sense, if that's possible. A common typo becomes something people do deliberately because... um... well, I'm sure they have a reason! But I think "pwned" because I don't know how to pronounce it. 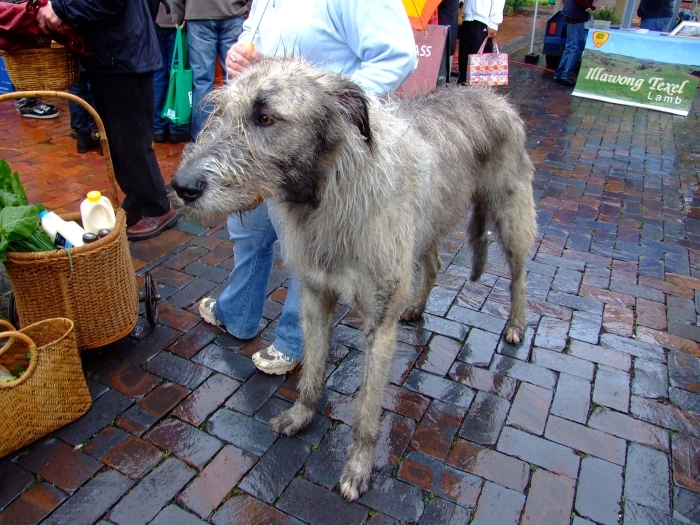 Dragonflying: I want an Irish Wolfhound too! Big, friendly, and quiet. Willunga: name of a town. Panalatinga: Name of a road. Onkaparinga: Name of a river (teh Onk). Patawalonga: Another river (teh Pat). Kickatinalong: Small town in the Outback. How's this for Old School: I know what a sliderule is AND how to use it. First computer program I wrote was done using punchcards. And whatever happened to those handcranks on the front of them thar horseless carriages? Arvay: So if "pwned" is a typo of (I'm assuming) "owned", then what does "owned" mean? I'm renaming my dog 'Dingabledinga'. Wow fantastic picture of bird!